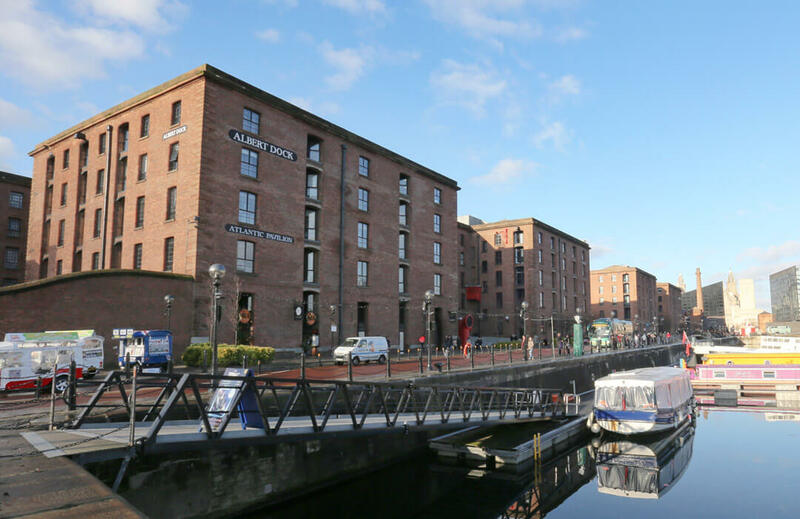 Tellon Capital has sold Atlantic Pavilion in Liverpool’s historic Royal Albert Dock for £11m which represents a net initial yield of 7.5%. Atlantic Pavilion is a grade I-listed 88,934 sq ft. office building let to Shop Direct Holdings for a further five years. The term remaining on the 150-year leasehold from 1st October 1985 was just 41 years on the purchase date, as there was a break in the existing leasehold. The removal of the break was successfully negotiated and subsequently the head-lease was extended for a term of 999 years. By doing this, Tellon has successfully created a considerable return for the investors.